A little-known fact that not everyone may know is, that when it comes to certain ingredients, the freshness of that ingredient really does matter. 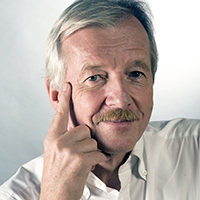 Dr. Lintner is the inventor on several dozens of patents and has published numerous articles and book chapters on cosmetic ingredients. He introduced the peptide concept to cosmetic applications including the well known “Matrixyl®”. 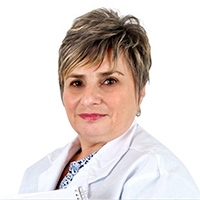 Dr. Goldstein received her Bachelor of Science with honors in Biochemistry, Masters of Science in Pathology and Ph.D. in Basic Medical Sciences from New York University in the area of UV and gamma radiation damage to DNA and DNA repair. ©2018. All Rights Reserved. AlumierMD™ is a registered trademark of Alumier Labs.